If you’re coming to North Devon then Surfing has got to be on the agenda. Our surf lessons take place at Westward Ho! The only beach in North Devon to be awarded the Blue flag and Seaside award in 2013. Our surfing instructors have over 20 years experience providing lessons for people from all walks of life. Surfing is great for people of all ages and all physical abilities. 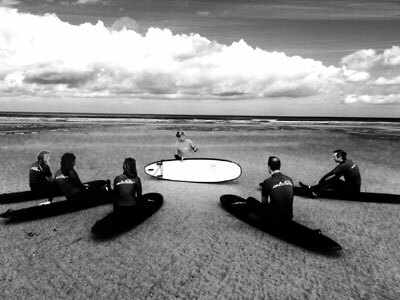 Our surf lessons are tailored to meet the needs and experience of your group. If you like the Surfing then you might also like…. We know that all stag do’s aren’t the same, so you can add to Surfing to get your ideal combination. In addition to your organising single activities we can also arrange transport, food throughout the day, restaurants for the evening, clubs and accommodation. Just let us know any extra requirements when you contact us. Or check out our packages to see some of the carefully selected stags days and stag weekends we have put together. 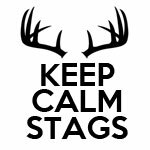 Call Keep Calm Stags today on 01237 777076 or fill in the enquiry form below to discuss your stag weekend. We will then try and create the perfect and stress free solution for you.